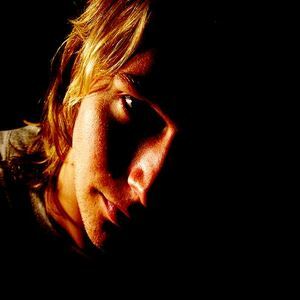 James Zabiela is a DJ from Southampton in the United Kingdom. Mentored by Sasha, James's sets and releases are strongly influenced by tech house, electro house and breakbeat stylings and his unique capitalization of all available mixing aid "utilities" give his performances characteristic depth and professional production quality. He is known for his turntable skills, extensive use of loops and effects, and the use of the Pioneer CDJ1000s, EFX1000 as well as more recently using Ableton Live. James gained fame in 2000 by winning Muzik Magazine's Bedroom Bedlam competition, Best Bedroom Bedlam DJ 2001, and has since been signed to Sasha's Excession agency.